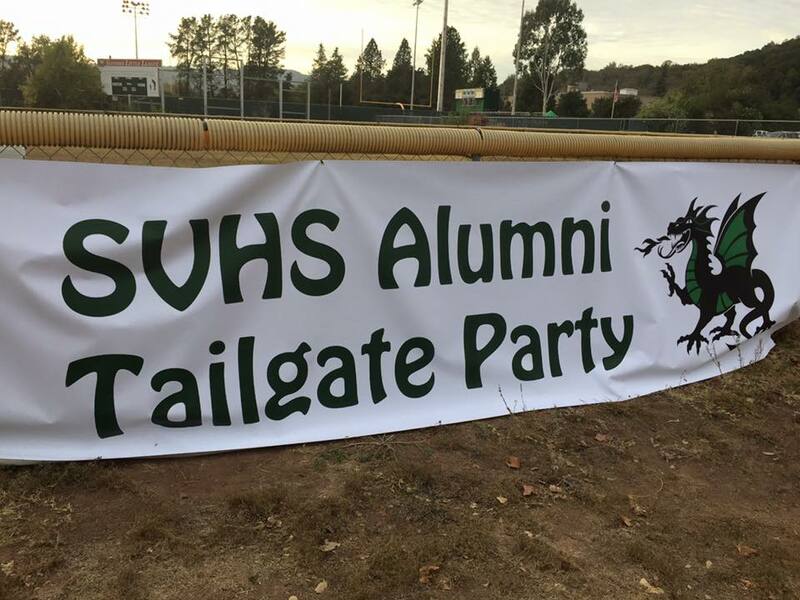 If you're an alum of SVHS or any Sonoma Valley school, get involved today! 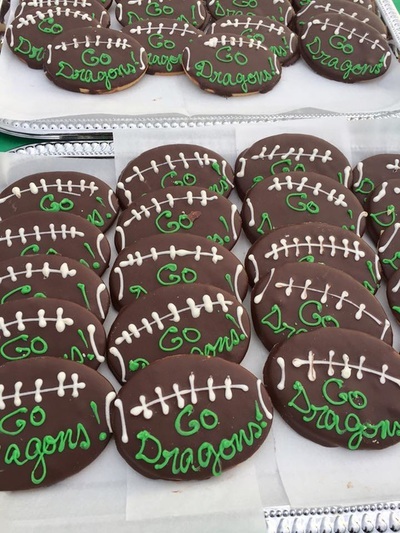 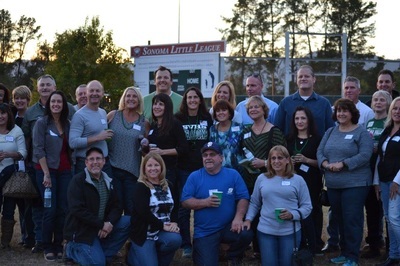 Photos from our 2016 Tailgate Event. See you NEXT YEAR IN 2017!! 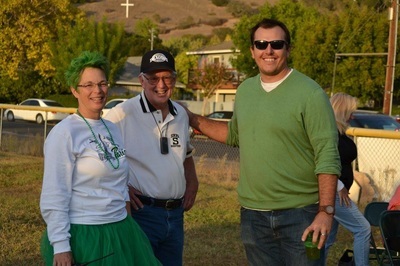 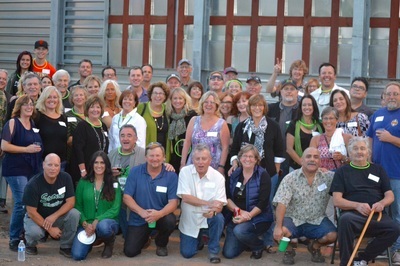 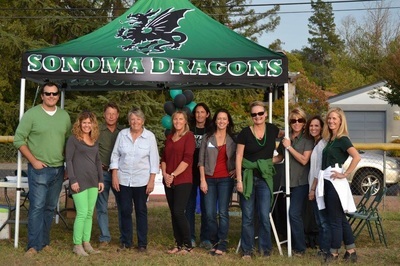 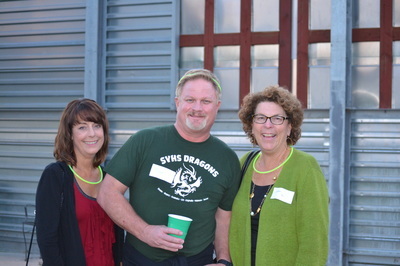 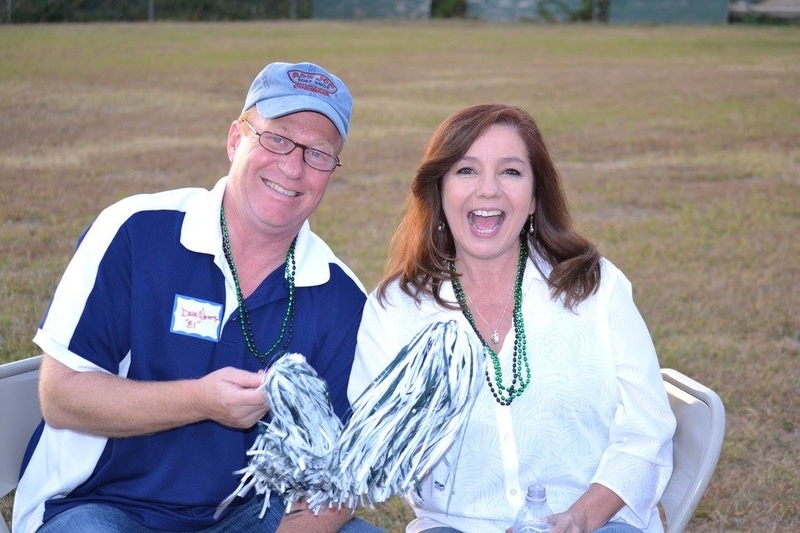 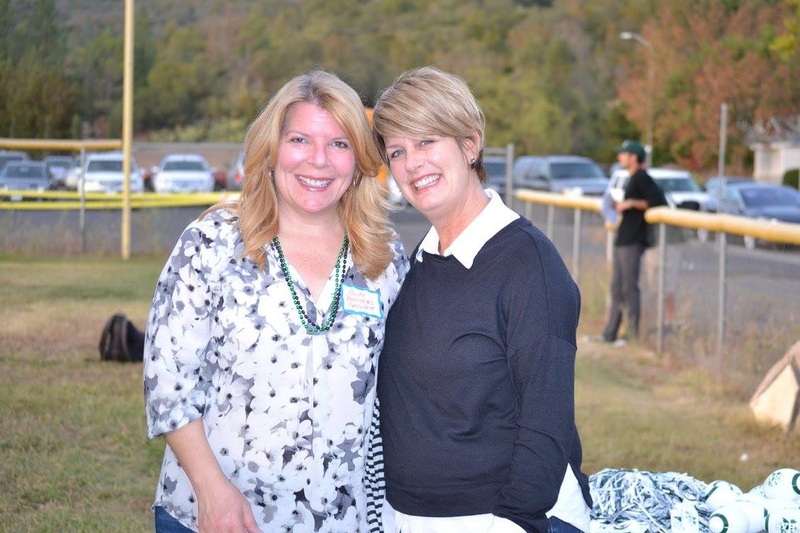 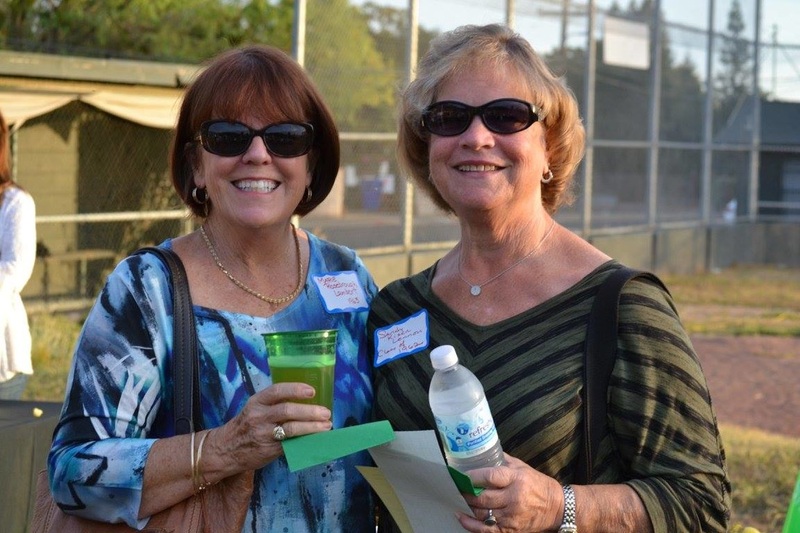 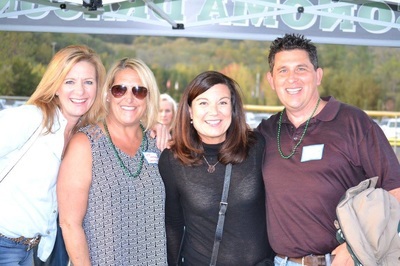 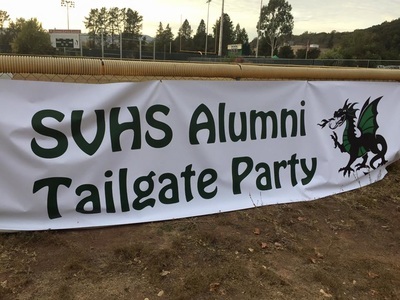 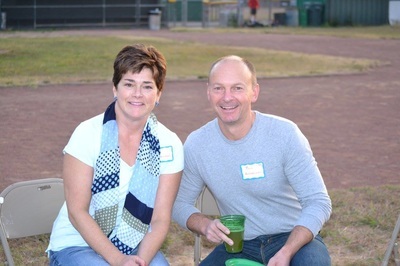 October 23, 2015 during the SVHS Homecoming game, over 80 alumni and friends joined us on Teeter Field for our 2nd Annual Alumni Tailgate Party. 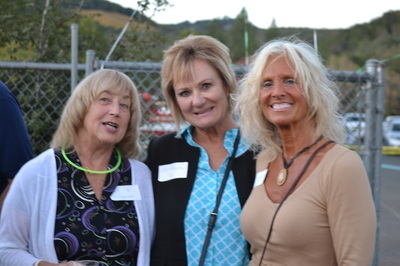 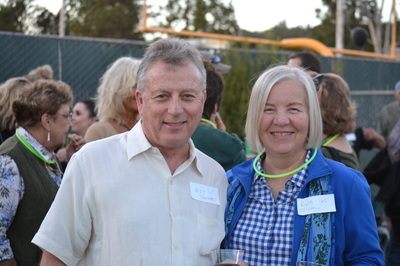 Brought to you by the Booster Club of Sonoma Valley and the Sonoma Valley Education Foundation.